It's not uncommon during the course of a winter to hear meteorologists talk about the snowpack being 115 percent above normal. But what does that number actually mean and why is it important? Meteorologist Joel Gratz digs into the theory behind this seemingly arbitrary measurement and explains why it's not really about snow, but rather about water management. 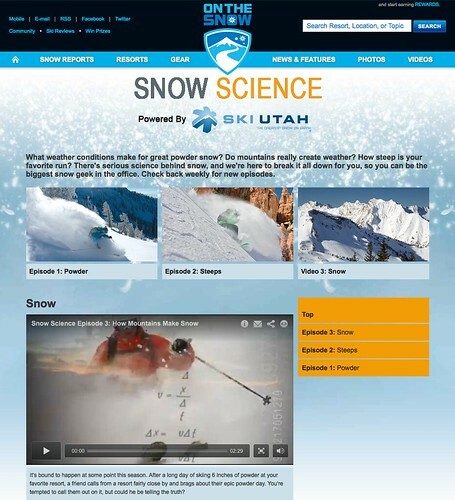 For more Snow Science including "How Steep is Steep," and "How Mountains Make Snow" check out our Snow Science Page.